Somebody’s got a green thumb. And by somebody, I’m referring to my mother. I’ve hailed mom as the biggest artistic inspiration in my life before. This also applies to her earthy, nurturing instincts and ability to grow anything, anywhere. 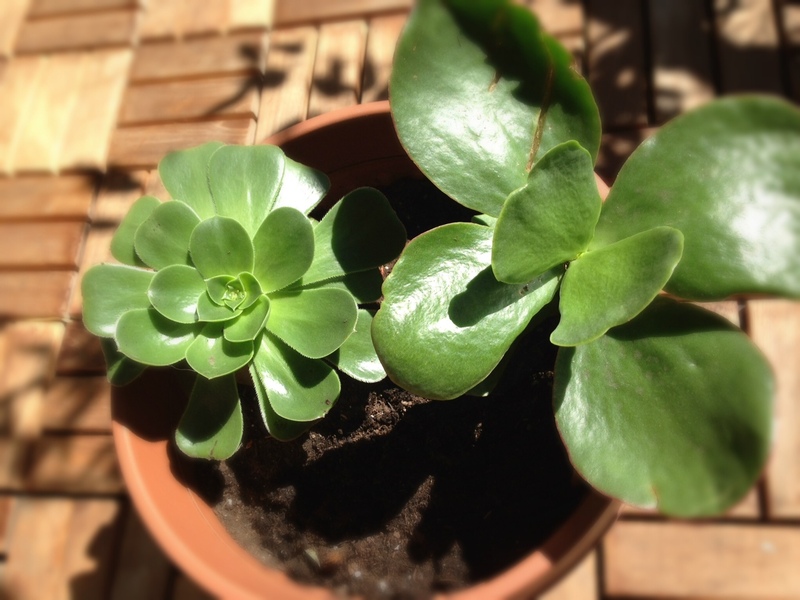 Not surprisingly, my very first succulent plant came from mom (in the picture shown above) about eight years ago. She had dug up some clippings from my brother’s yard, which he thought were weeds. 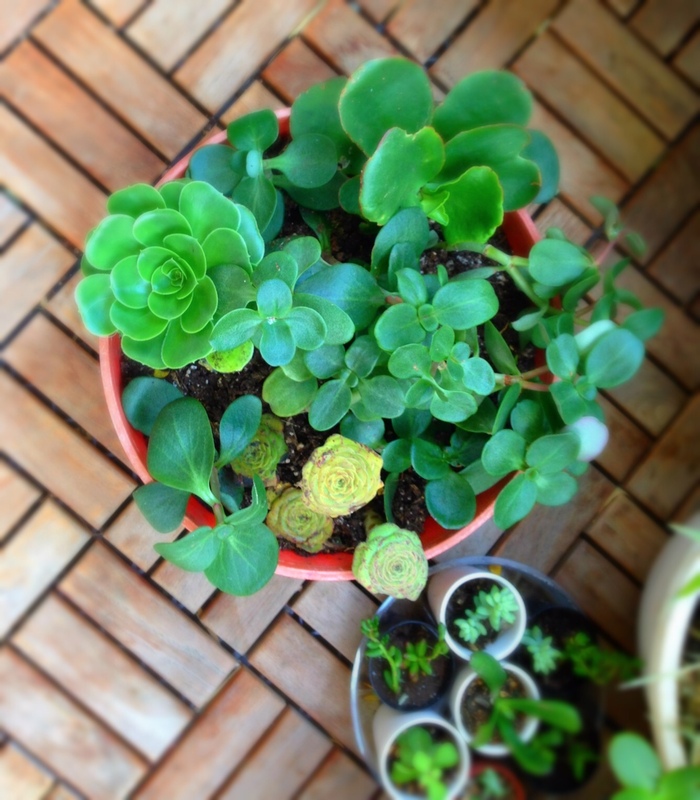 The fact that they are a) drought tolerant b) neglect tolerant c) plant-moron tolerant and d) Lin tolerant made me a sucker for succulents and propagating them has become a huge obsession hobby. These were about to be swept into a trash can at Lowe’s and Home Depot when I rescued them. I make regular visits to these stores on the weekends with my better half because of the gazillion other home improvement projects going on at our house. During one of our visits, I noticed clippings in the garden department being discarded by staff members, so I stopped them and asked if I could have them. They shrugged and handed them over. Now, whenever I go to either of these stores, I head straight for the garden department and search for discarded clippings like a raccoon searching for its next meal. 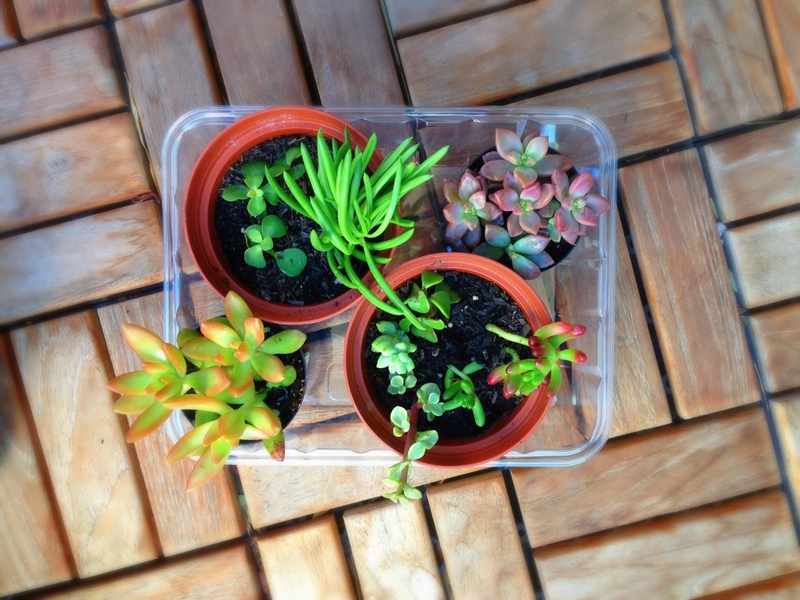 I recycle old flower pots and plastic food containers to house my clippings. A 40-quart bag of organic soil can cost as little as $5. The top right and bottom left pots in this picture were purchased for $1.98 each at Lowe’s. The other two pots are raccoon-hungry clippings I collected. Mom believes that you can turn any plant matter — whether it’s a leaf or stem or flower — into a forest. This “Blue Curls” echeveria leaf was part of the band of rejects at Lowe’s when we asked to rescue it. I’m hoping the leaf will root and turn into a plant (a great source with step-by-step instructions on how to propagate succulent leaves is Succulents & Sunshine). Recently, a condo building near us employed a tree cutting service to trim some trees and bushes in front of the complex. For some reason, they trimmed off some of the succulent bushes and as luck and timing would have it, I came upon a couple of great scores. I purchased the planter at Thrift Town in the Mission for $1.99. I’m ecstatic about the result. For now, I’m cultivating my crop of rejects as lovingly as possible. There’s a strong sense of gratification in seeing them grow. Collecting the clippings is easy. Nurturing the little suckers into healthy adult plants is a different story. 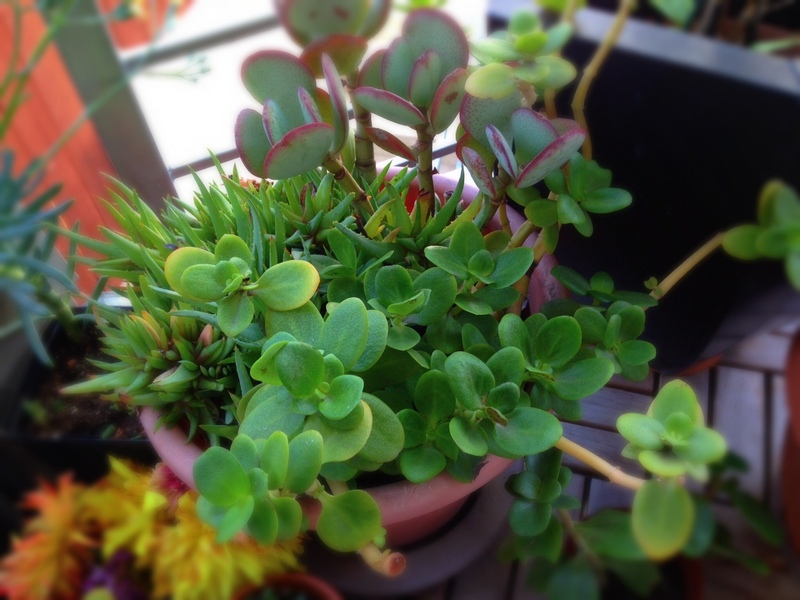 Fortunately, succulents are extremely hearty and seem to be the only things I don’t kill. And they make a comeback very quickly and easily. With the help of Green Thumb Mom, who believes that any plant can resurrected, I’ve managed to keep my collection alive and thriving. If you’re game and want to try composting, it’s easy. Chop your compost into smaller pieces and place it in your soil. 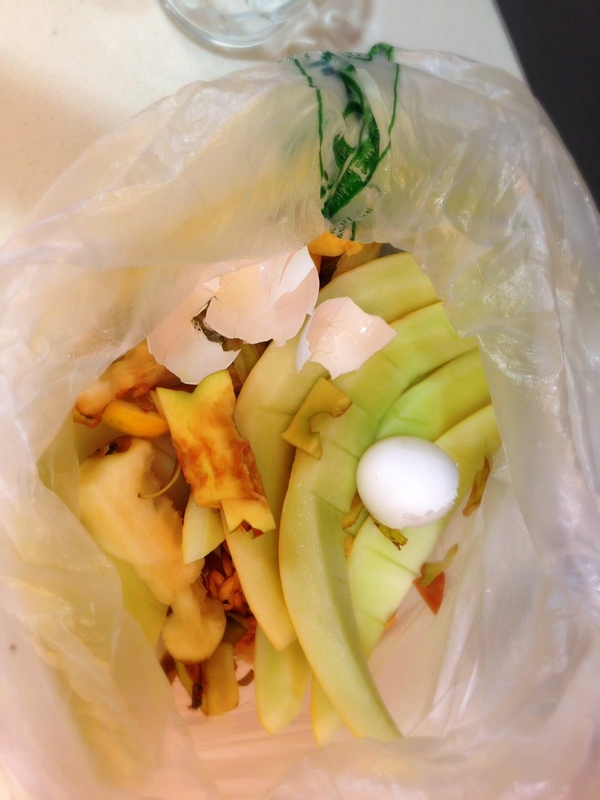 To avoid fruit flies, use compost from vegetables instead of fruits. I’m a fan of using both, so I bury the compost into the soil and cover them up as much as possible, which helps reduce the appearance of the flies. Having a basil plant or basil leaves nearby can also act as a repellent as they’re not fond of the scent. 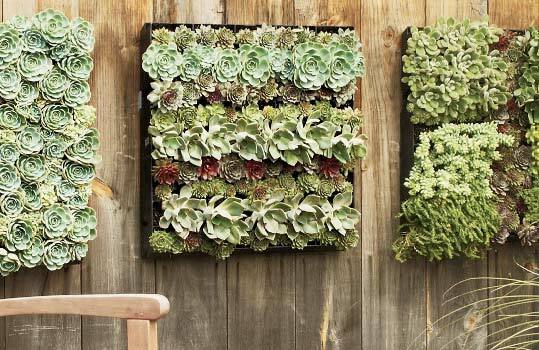 You’ll start to see your plants turn greener. New leaves will appear and stems will stand up straight. 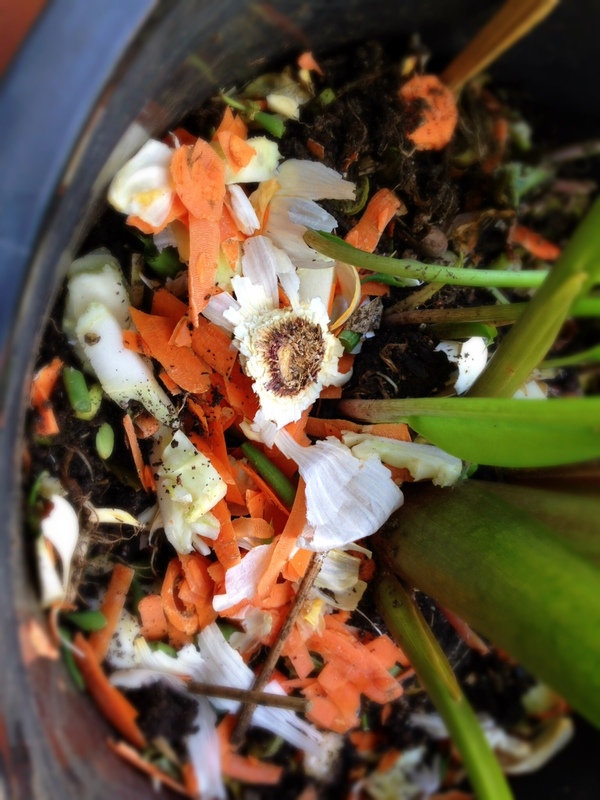 I can vouch for the effectiveness of composting — I’ve never had plants this healthy. On top of it all, it’s good for the earth. Now if you’ll excuse me, it’s time for me to clean out the vegetable crisper in my fridge and tend to my flourishing garden. Loved this inspirational post. 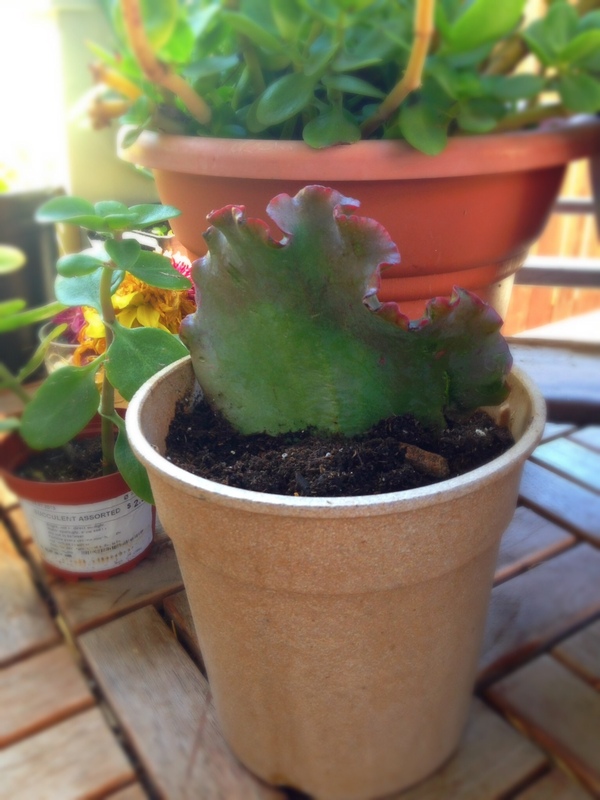 I’m going to give my typical black thumb another try. Oh your comment makes me VERY happy. And I’m confident you will turn your black thumb into a greener shade 🙂 Anyone can do it with a little motivation and a lot of compost. Let me know if you make any progress! Your article has really peaked my interest. I’m going to bookmark your website and keep checking for new details about once a week. Ok. I’m in stalker mode now but I love your creativity and your writing is howl-arious! BUT a teeny tiny correction; compost is what you get AFTER the worms have had their fun with kitchen scraps (also known as wet waste in recycling terminology). 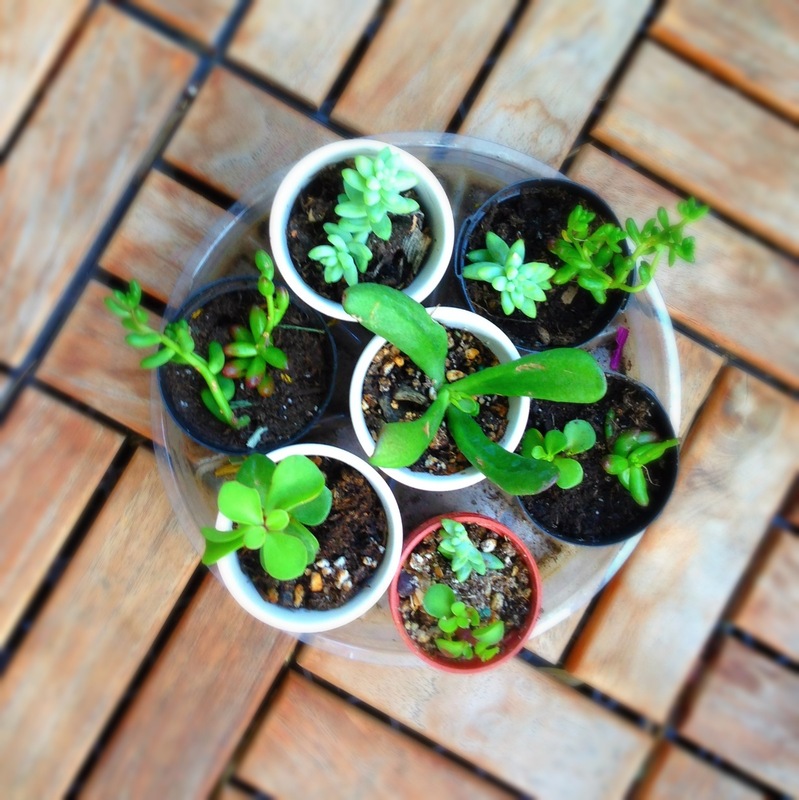 Black Gold, worm poop, compost- all the same and oh – so – good for the plantlings in your life. Again, keep the inspiration coming! Eeek, I was just at home depot and I saw plants in their trash, but was too shy to ask about them. Next time I will attempt to rescue them! Thanks for the confidence boost! Thank you for this article! 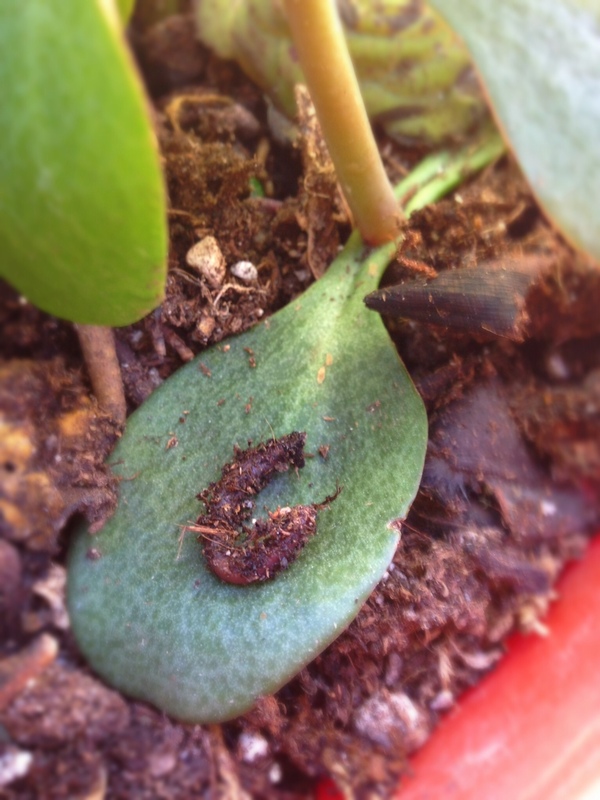 I recently found a worm in one of my succulent planters, and was very worried about whether they would eat through the roots of my precious plants or be helpful to their growth. Being stuck in a small dorm room in pots, my babies could use all the nutrients they can get! Thank you for reading Rachel! Glad you read it before you got rid of the worm!